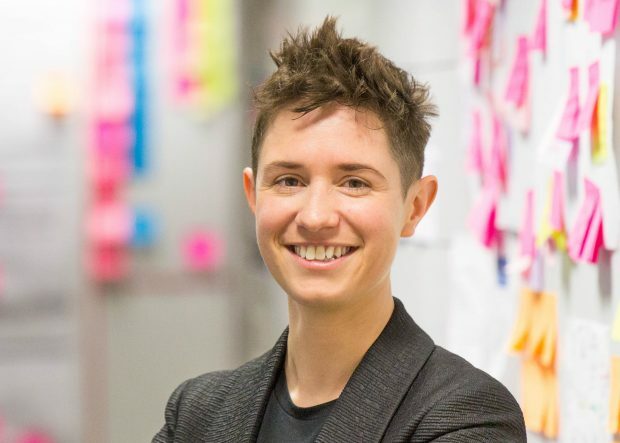 What makes someone a good digital leader? 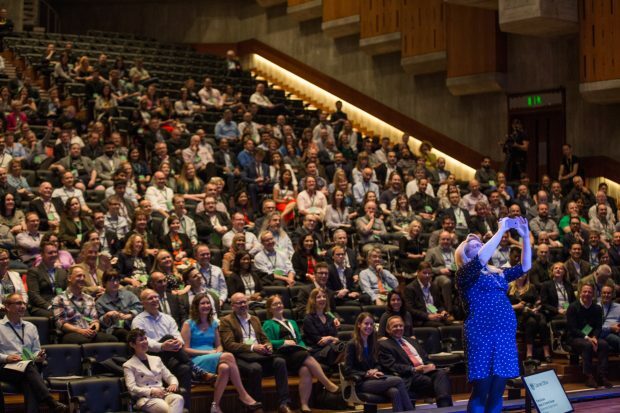 To mark Digital Leaders Week, people from across GDS reflect on the role that digital leaders can have in transformation and the qualities a good digital leader should have. 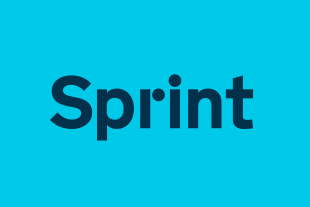 If you didn’t get a chance to attend Sprint 18, make sure you read our live blog from the day. It includes a summary of what happened, photos, videos and tweets. 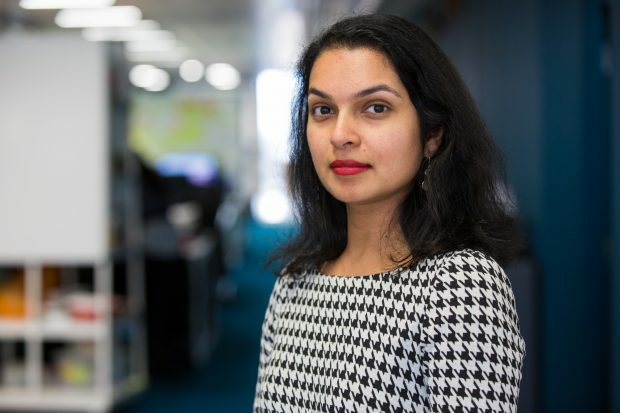 To mark International Women’s Day, we’ve asked our colleagues in technical roles to share what it’s like to work in government and how we can encourage more women to join the digital, data and technology profession. Here’s what they said. 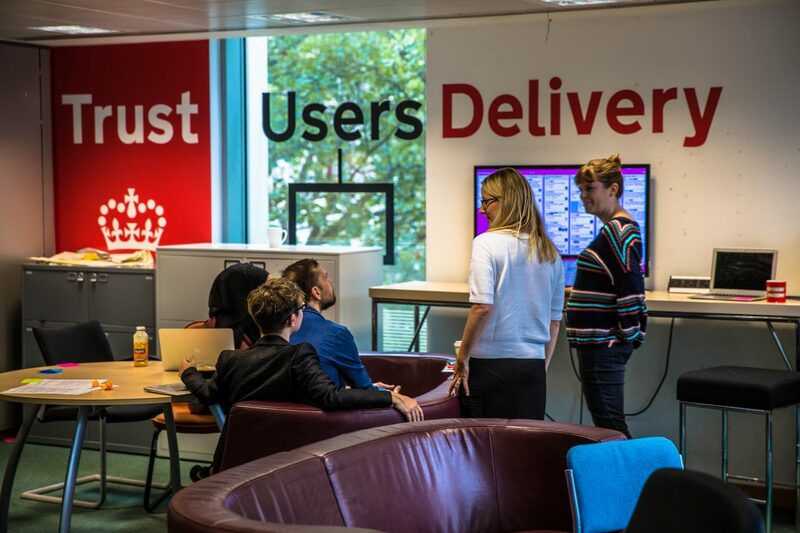 Five years ago, with agencies and other departments, GDS took 2,000 government sites and turned them into a single publishing platform. 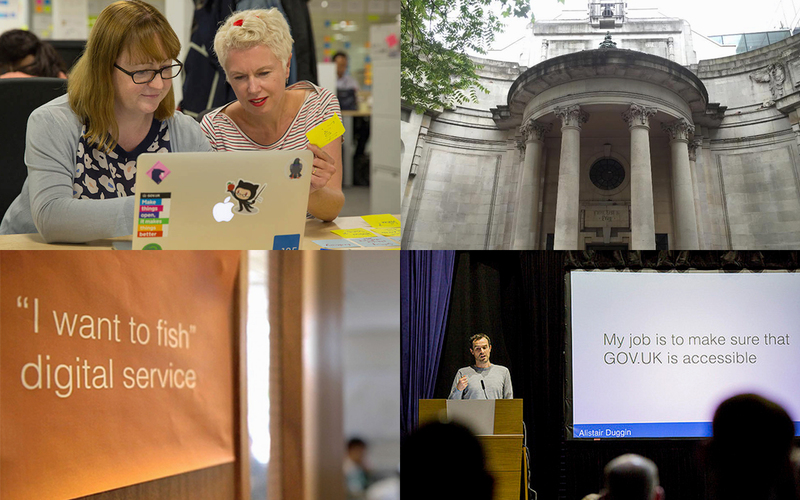 In this blog post, people inside and outside GDS tell us what GOV.UK means to them. Building an open and inclusive culture is something we work on continually. 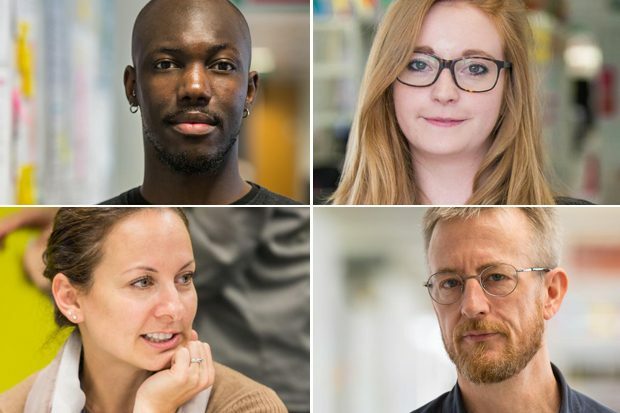 All this work is important, because it helps create an environment where people can feel confident to be themselves at work. Where they can bring their whole selves to work. In the coming weeks, you will notice that it’s much quieter than usual on this blog and all the other blogs run by GDS. 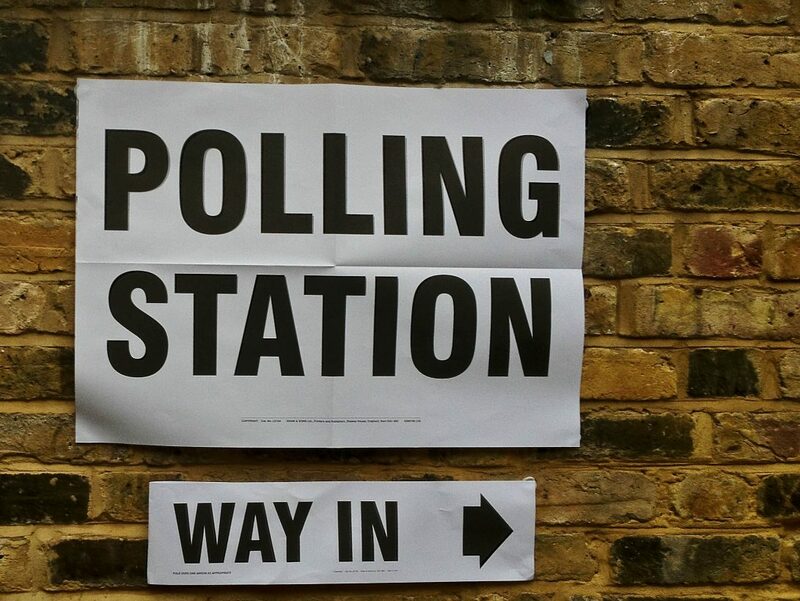 It’s because between midnight on Friday, 21 April and the general election on 8 June is the pre-election period. It’s the time of the year for ‘Best-of lists’. In keeping with the season, we’ve been looking back over some of the most popular blog posts of 2016. Here’s a selection. 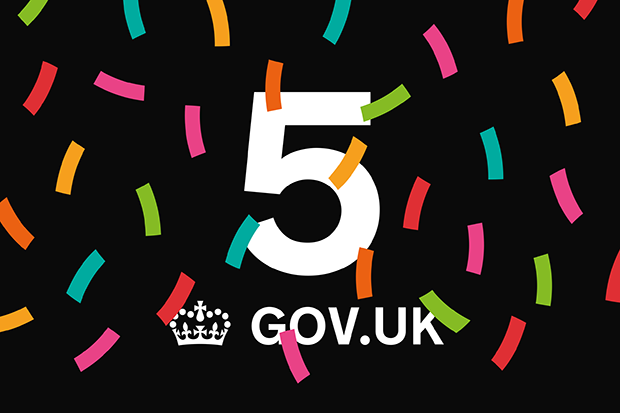 GDS turns 5 this week (officially on Thursday 8 December), and we’re celebrating all week. We’re going to spend some time on this blog looking back at the story so far. We’ll also look forward to the future. 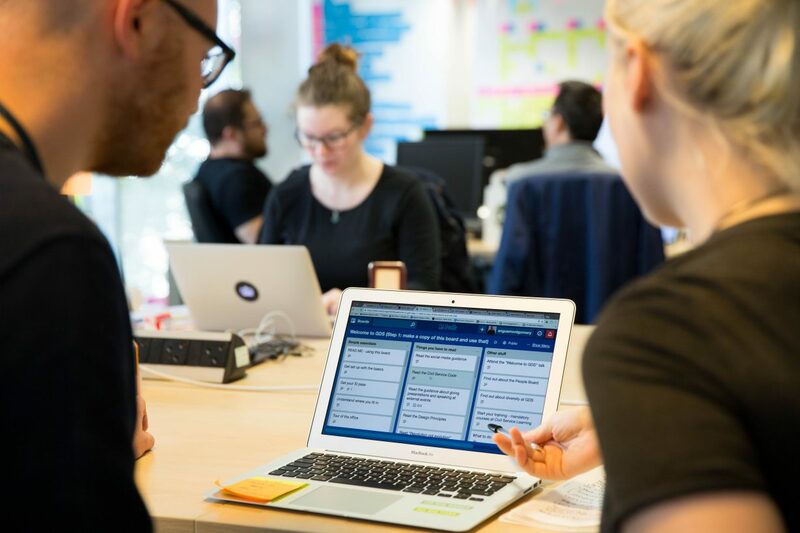 Rapid hiring and too few induction sessions led to a backlog for new starters, so here's how we updated the induction process. 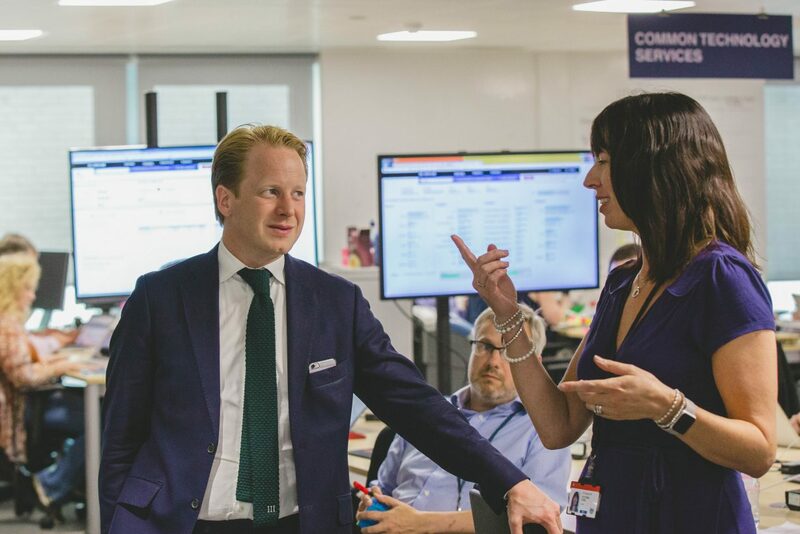 We were delighted to welcome our new minister, Ben Gummer, to the GDS office in Holborn on 15 September, and he made a few important announcements.